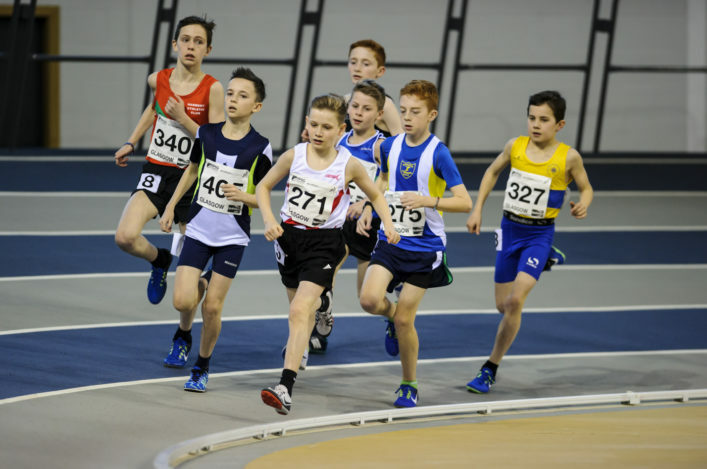 The FPSG Age Group Champs are at the Emirates Arena in Glasgow early in February. National championship medals will be up for grabs at U20, U15 and U13 level over the weekend of February 2/3. 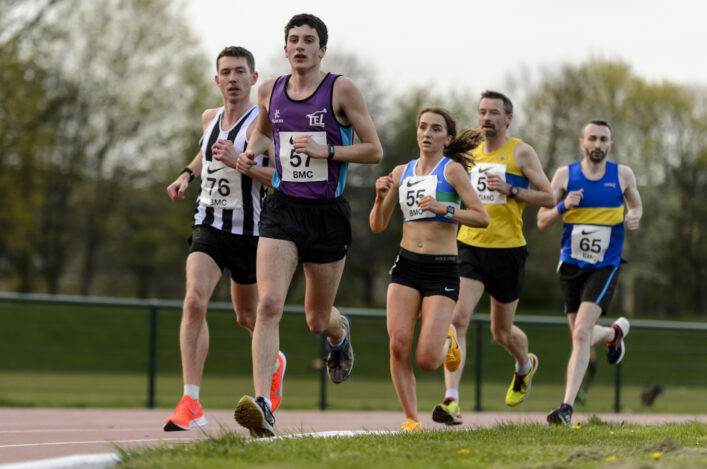 And entries are closing at midnight on Thursday (January 17) so if you want to compete that weekend then please don’t delay entering online any longer! The online links for each age group are below. The U13s compete on the Saturday and the U15s on the Sunday, with the events split across the two days for those in the U20 age group. 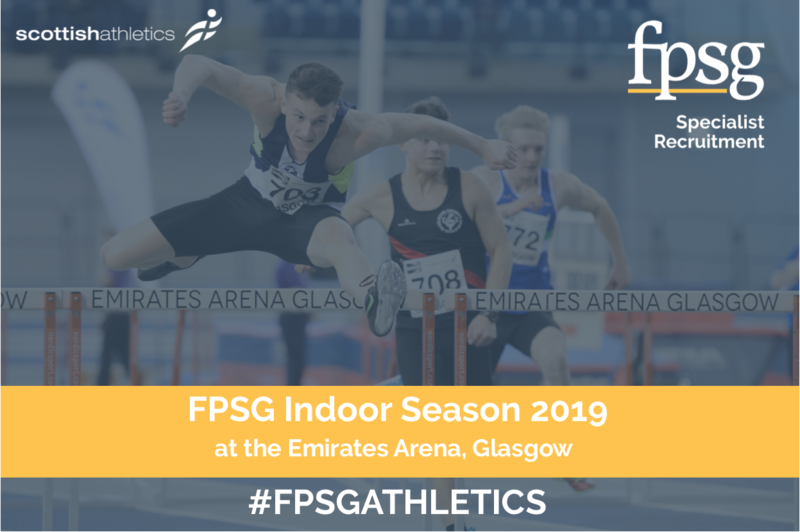 With the European Indoors coming to Glasgow on March 1-3, it means all our FPSG Indoor Season events are taking place in January and February and that’s why the FPSG Age Groups are earlier than last year. 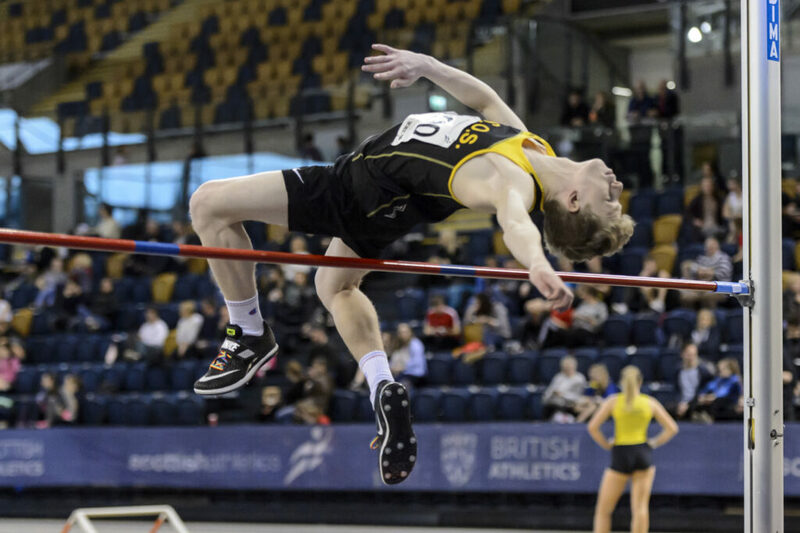 It is the highlight of the indoor season for athletes in those age brackets and we would urge coaches, parents and clubs to support these championships. 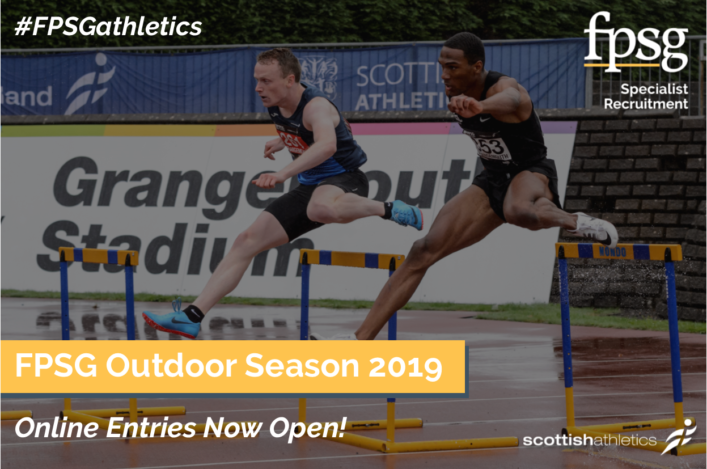 Entries are being taken online and there are restrictions in some events in order to make the overall numbers workable for our scottishathletics Officials and for the programme itself.